A new patch is now available for the PC release of PUBG, introducing important changes to the blue zone speed as well as a variety of tweaks and fixes. The biggest change of the patch is indeed the change to the blue zone speed, which now starts much earlier than before but at a slower speed. 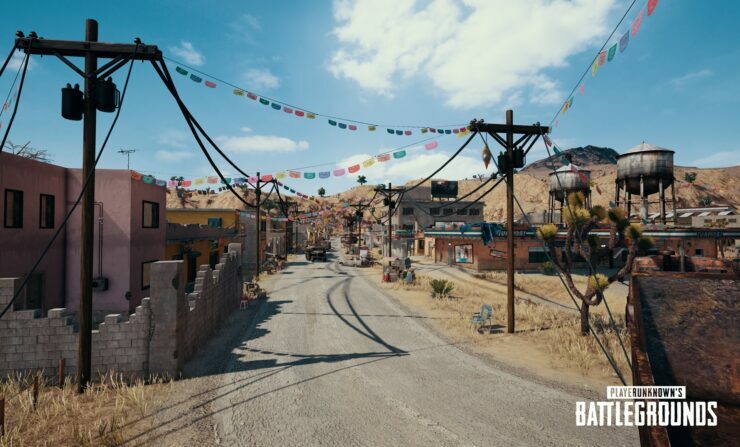 Other changes include some tweaks to the Miramar map and more. PUBG is now out on PC and Xbox One in all regions.